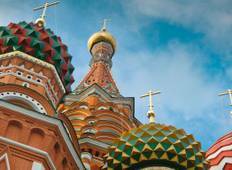 Discover cultural tours that depart from St Petersburg and end in Moscow. 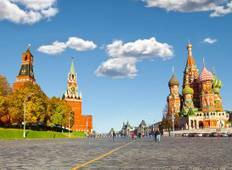 Trips from St Petersburg to Moscow are most popular in August, with the most tours doing this route then. "The trip was overall very good in terms of organization and our guide, Alina, was..."